The Jets just can't do anything right on offense these days. The offensive line can't block. The running backs can't run. The wide receivers can't catch - or do it while standing out of bounds. And the quarterback - before getting hurt - is struggling more and more with each passing week. So what do all of those things have in common? They're all coached by Jeremy Bates. 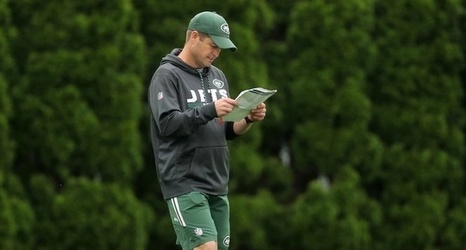 For his part, the Jets' offensive coordinator was fast to point the finger directly at himself on Thursday.